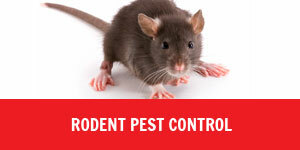 North London Pest Control are expert pest controllers with over 20 years experience. We work across London, primarily North London and Hertfordshire, you can find a list of some of the areas in London and Hertfordshire we visit most frequently here. 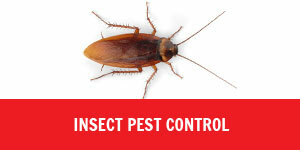 Our team remove and prevent all pests large and small, there isn’t anything we have not come across. 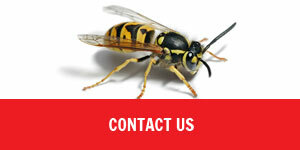 If you would like to discuss how we can help you with your pest problem call our team today. Studies conducted by the British Pest Control Association state that London has the highest density of pest infestation in the UK with 80 in every 1,000 properties affected. This is mainly due to three factors: population density, the abundance of high-rise flats, and the close proximity to four major airports. However, there is absolutely no reason why your London home can’t be completely free from pests. While keeping your home clean and taking the appropriate preventative measures could be all it takes, if you can’t establish where pests are coming from in the first place total eradication will be highly unlikely. If you have any issues – no matter how small – don’t hesitate to call out the professionals. 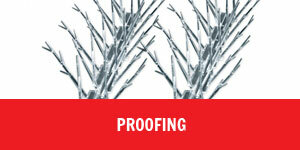 When dealing with pests, fast and efficient eradication is often the key to success. Take too long to address the problem and it could quickly become an uncontrollable nightmare that’ll affect both your physical and mental health. Our London pest control team will quickly find the route of your problem, remove unwanted pests and restore your life back to normal as quickly as possible. If you’re looking for a pest control company outside of London we have compiled a list of highly recommended pest controllers from across the UK. 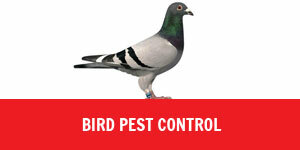 Visit our Pest Control Companies UK page.